How was your last weekend? 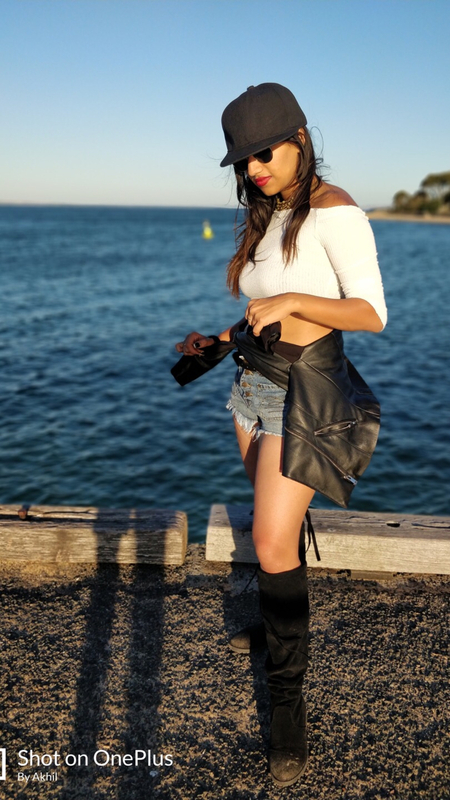 I hope you had a great weekend doing something which you like to do the most. My last weekend was also an amazing one! I went for a store launch of SPAR Hypermarket in Whitefield. If you ask me in one word how was the experience, I would say, Magnificent! 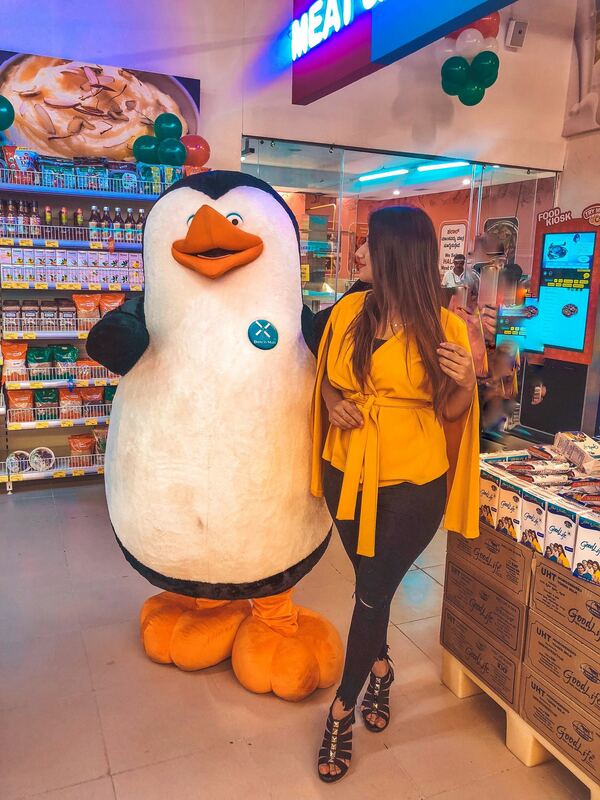 The grand opening of the store got appreciation from everyone, and the high-tech design of the store won everyone’s heart. 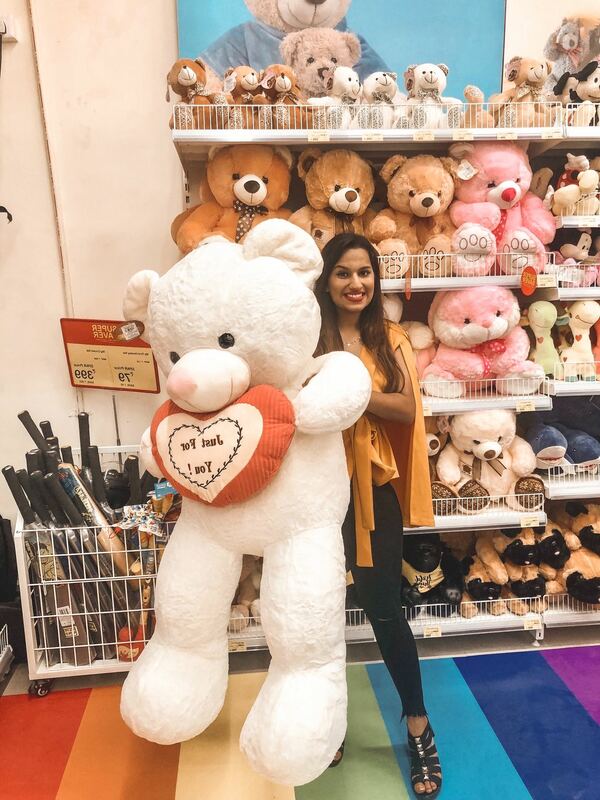 Usually, shopping in a retail store means spending the time to search your required items in different sections and waiting in a long queue near the billing counter. But SPAR Hypermarket has come up with an innovative store format which helps customers to shop efficiently and effortlessly. They have introduced billing counters with self- checkout kiosks and smart sections to let you shop with a difference. So, let me take you through all the sections that are there in the new SPAR Hypermarket store. 1. Wonder Years 2. Beauty 3. Home Sweet Home 4. Freshly 5. Grandmaʼs Corner 6. Milkyway 7. SPAR Natural 8. Farmers Market 9. Taste the World 10. 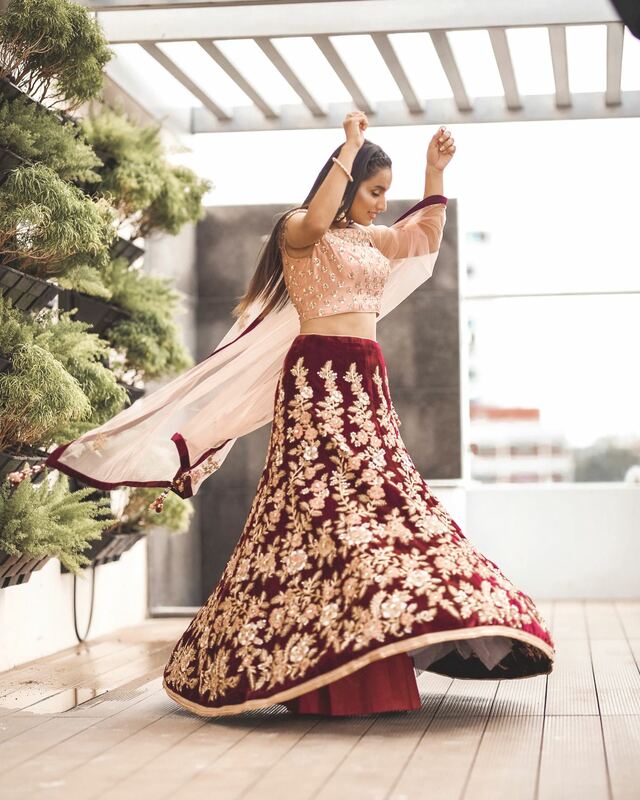 Taste of India. 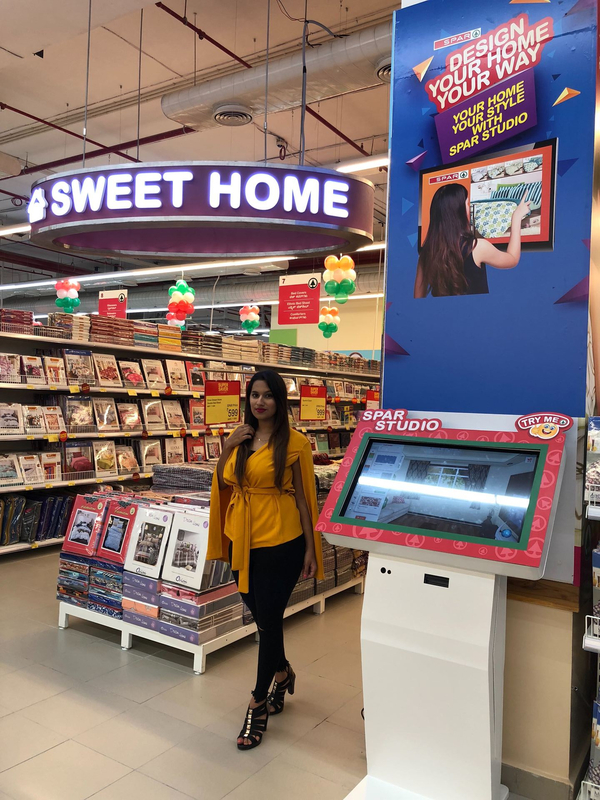 Let me take you to the important sections one by one - Letʼs start off with the Home Furnishing- Our life has been easier as the ‘Home sweet Homeʼ section present in SPAR has everything needed for home décor and has an interactive display. This allows customers to mix and match bedspreads, curtains, and other décor products virtually to choose products that best suit their home. SPAR Studio enables customers to avail 3D experience of products that they purchase, especially in the home furnishing section. This will help customers to look at colour/fabric options within home furnishings before making their final choice. You should check my stories where I have given a virtual experience about this section. The next corner I found is Freshly as every house requires fresh fruits and veggies and this section located near the ‘Farmers Marketʼ offers value-added service where customers can get fresh fruit juices and salads freshly made using vegetables and fruits selected by them. The customers can also have their fruit and vegetables cleaned and cut for them. The next thing I would love to mention is the Beauty Section, enabling customers to get a makeover done while visiting the hypermarket. You have a wide range of products available with all good brands available. SPAR Refresh section brings to life cuisines from 20 different restaurants with handpicked recipes to infuse local flavors. The Head Chef has experience working across premium and small format restaurants to offer a culinary delight to tickle the taste buds. The Wonder Years section is all about the kids and the inner kids in adults. One can explore the kidʼs section designed to cater to needs of little angels and their entertainment. We also have the Grandmaʼs corner offers insight into the nostalgic world of our grandmotherʼs homemade goodies such as pickles, spices and more. This will become a place where youʼll be taken back to your childhood and I shopped so much from this corner. Taste the World is a corner where One can enjoy the cuisines from all over the world at taste the world & Taste of India is a corner where one can taste the desi tadka of local flavour and relish the dishes from India. 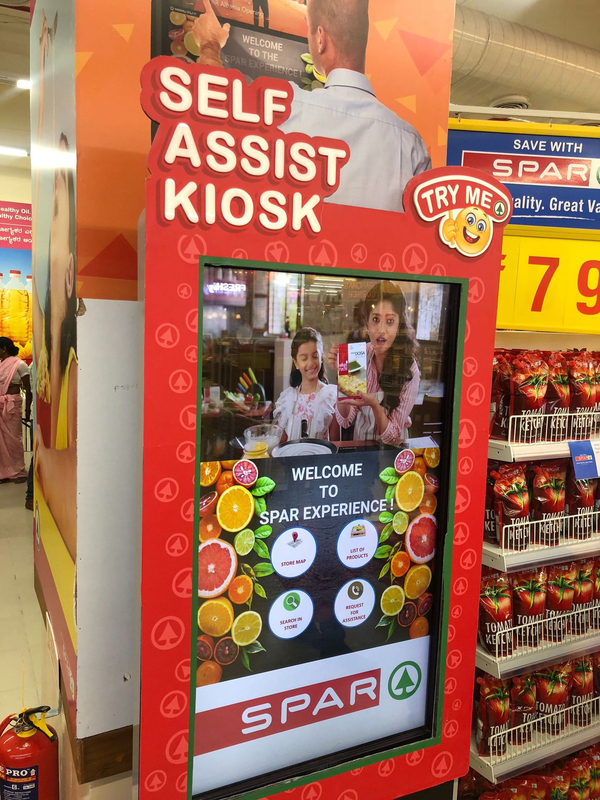 Apart from these wonderful sections there is a great innovation in technology in the SPAR Hypermarket which are the Food Kiosk ,Self - Assist Kiosk ,Self check out Kiosk & SPAR Studio. Now talking about the Self - Assist Kiosk where long queues consume ones precious family time, especially during the holiday season. Keeping this in mind, SPAR India developed a Q Buster solution. 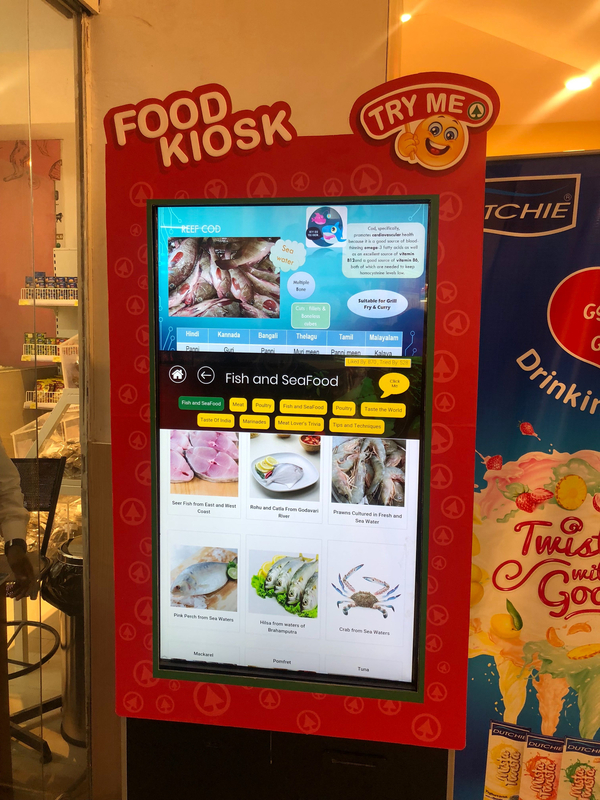 To assist food lovers better, SPAR also has an interactive Food Kiosk outside their Fish and Meat section to let you know about the various kinds of products available in that section such as meat, fish, fresh cuts, cold cuts, raw and packed. One can also go through different recipes based on their regional food interest and accordingly check the ingredients before buying them. To delight customers, Self- Checkout Kiosks have now become a reality through online & offline modes. Now, customers, can themselves scan the items, and pay for them without having to stand in long queues. 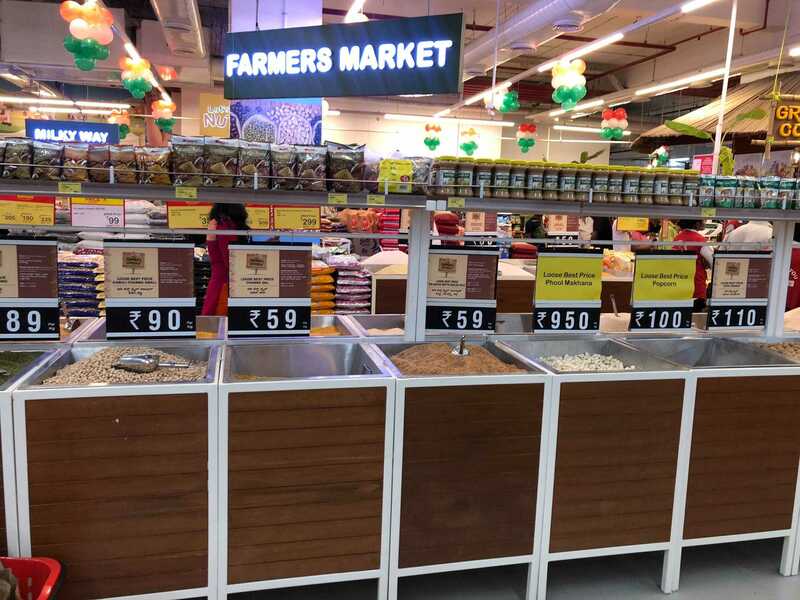 The Overall Experience at SPAR Hypermarket, Forum Shantiniketan was very refreshing. 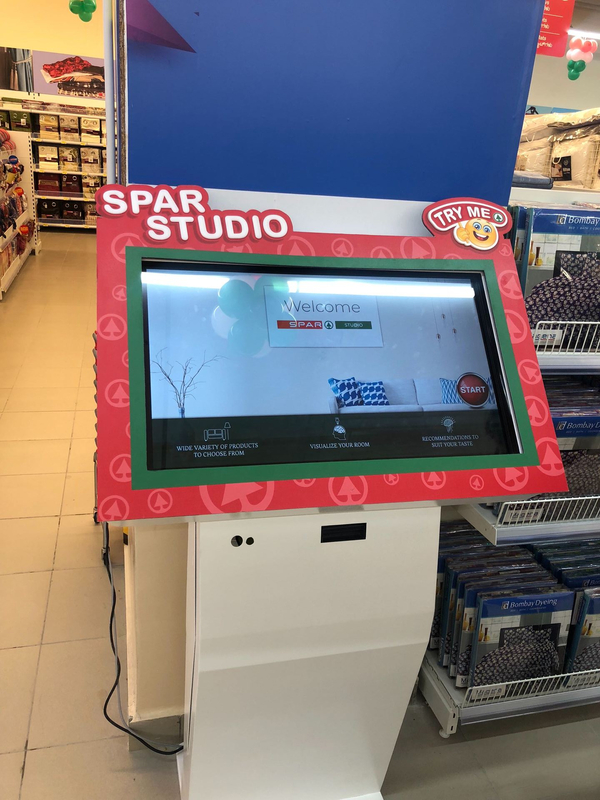 SPAR has put a lot of effort to make the customers experience better with by bringing technological innovations like the Kiosks for different purposes to make the customers life easier.